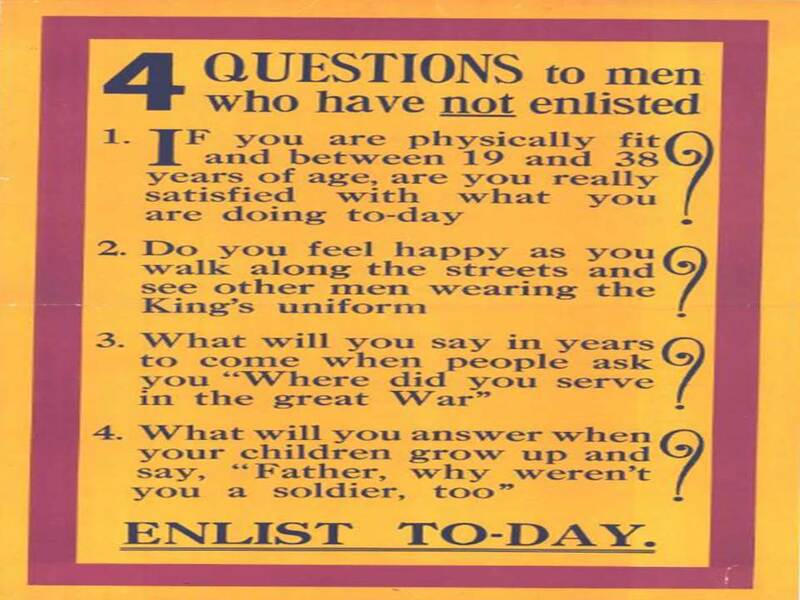 The First World War Portal presents various primary source documents that cover the development and dissemination of various forms of propaganda and the personal experiences of men and women. 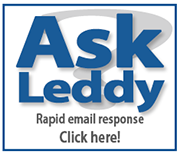 Primary source documents include diaries, newspapers, posters, postcards, photographs, printed books, military and government files, and Ephemera. 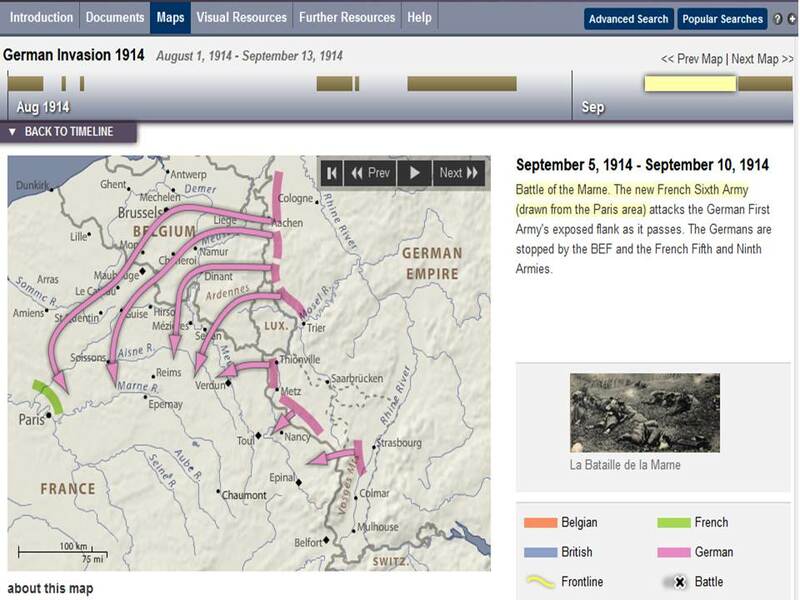 In addition to these resource The First World War Portal also features animated and historical maps. 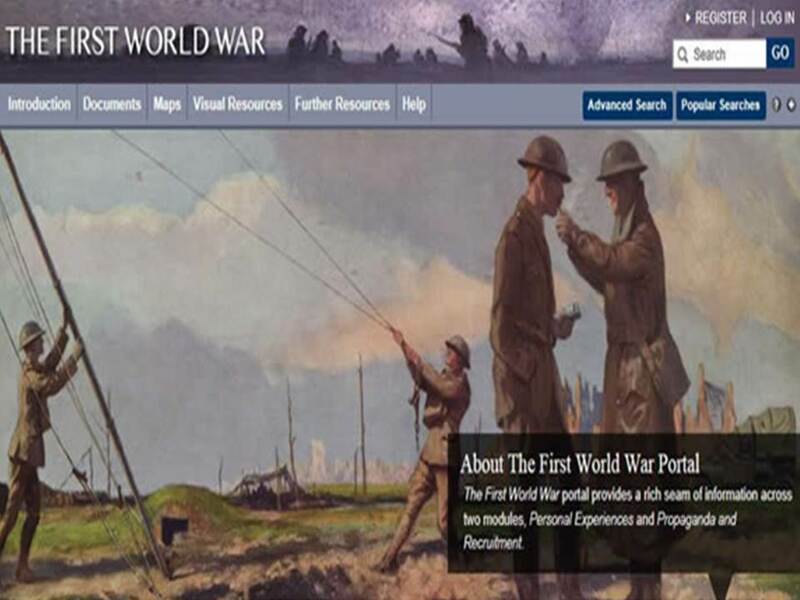 The First World War Portal contains numerous historical maps and fourteen animated maps which visually represent key fronts, battles and campaigns. 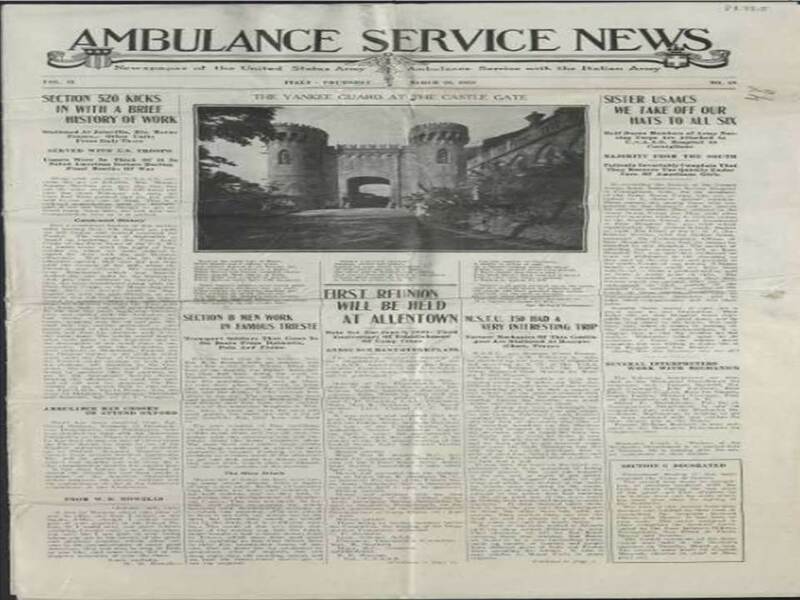 Many of the animated maps also include primary source documents such as photographs, letters and diary entries from the main collection. Clicking on the 'Documents' tab in the header of the resource will take you to a paginated list of the original documents. This section of the resource includes Diaries/Journals, Sheet Music, Pamphlets, Newspapers and Posters. Users can refine the default document list by document type, Library/Archive, Theater of War, Language or Section using the dropdown at the top of the document list. The Visual Resources section enables users to view more visual primary resources such as objects, photographs, cartoons, posters, diagrams and artwork.